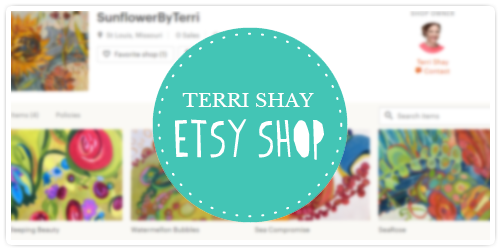 If you like the work of Terri Shay, you'll LOVE her items available for sale online! 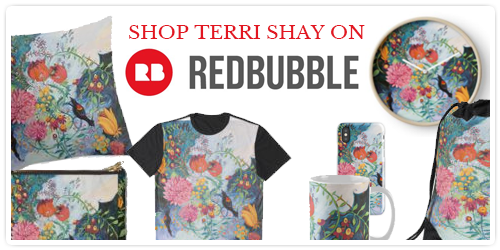 Terri Shay has teamed up with top online art retailers to bring you a variety of prints and products. Click any of the links below to view our online shops. © Terri Shay. All Rights Reserved.